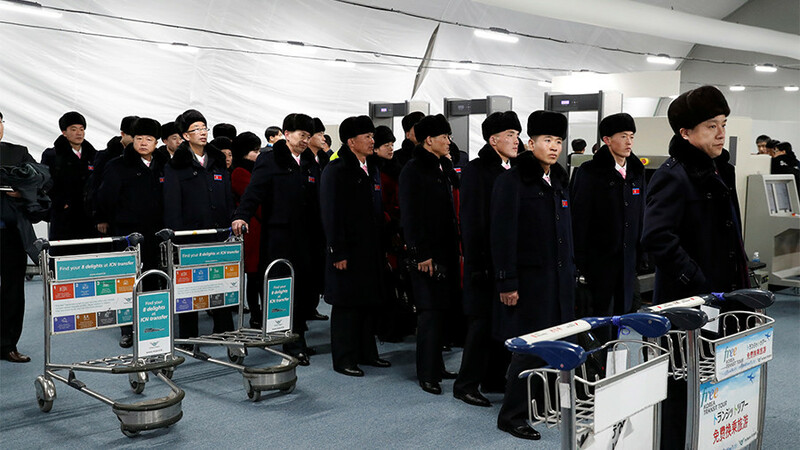 North Korean delegates, including around 230 cheerleaders, have arrived in the South in the run-up to the Winter Olympic Games in PyeongChang. They are also expected to be joined by leader Kim Jong-un's sister. A squad of 229 cheerleaders arrived in South Korea on Wednesday as a part of a 280-strong Pyongyang’s delegation, which is seen as one of the largest recent border crossings between the two Koreas. The women all clad in red coats and fur hats greeted crowds of journalists as they arrived at the four-star luxury hotel in Inje, some two hours’ drive from the Olympic venue in PyeongChang, where the Games are to kick off on Friday. The cheerleaders came alongside 26 taekwondo performers, 21 journalists and four North Korean Olympic Committee members, including Sports Minister Kim Il-guk, according to the South’s Unification Ministry cited by Reuters. Kim Jong-un’s younger sister, Kim Yo-jong, is to attend the opening ceremony of the Winter Olympics, Pyongyang announced on Wednesday. 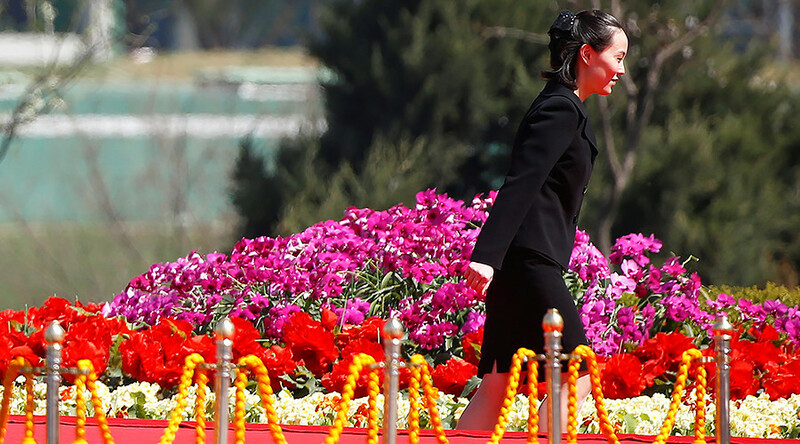 Kim Yo-jong is the youngest of the late leader Kim Jong-il’s three children and has not been in the spotlight. 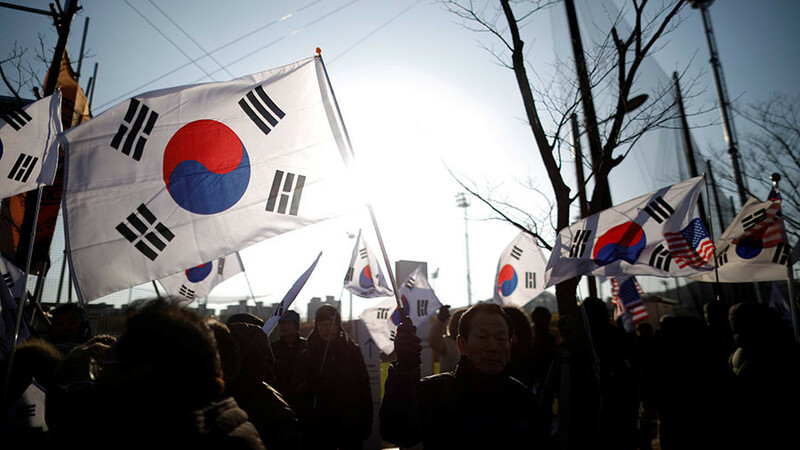 Kim’s sister being included in the delegation is a “meaningful” step, as she is a senior official at the ruling Workers' Party, Seoul's Unification Ministry said in a statement. On Tuesday, the arrival of a 140-strong North Korean orchestra to the port of Mukho on the west coast of South Korea was met by a small protest, with a group of demonstrators at the site carrying anti-North Korean signs and placards. Tensions rose as the performers’ vessel was approaching the port and small scuffles erupted between the protesters and police. “In fact, they are no more than a group of benighted gangsters inferior to beast, human scum,” KCNA said on Wednesday. 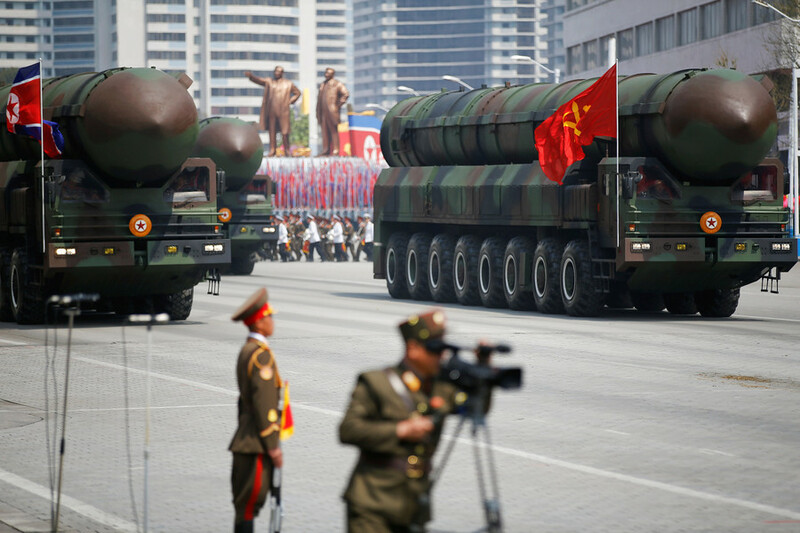 In January, Seoul and Pyongyang held their first talks in two years. 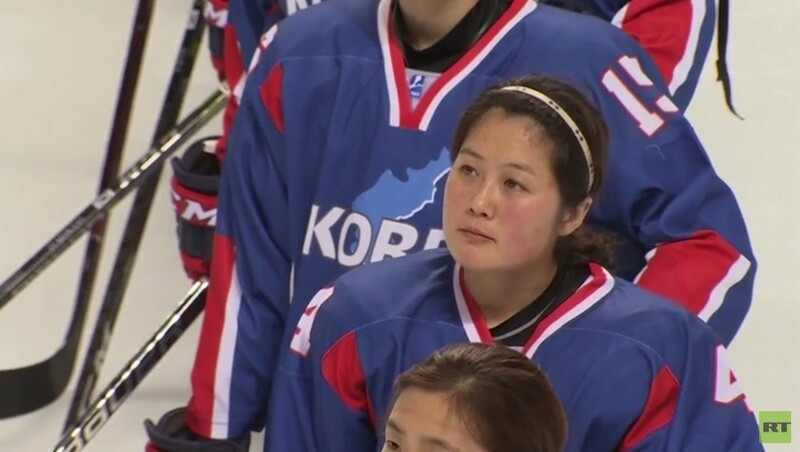 These resulted in agreement on the participation of North Korean athletes and the formation of a united women’s hockey team in the Games.